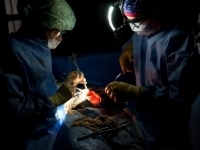 In Africa,it is estimated that between two and three million women are suffering and dying from fistulas as they have no money for proper medical treatment. 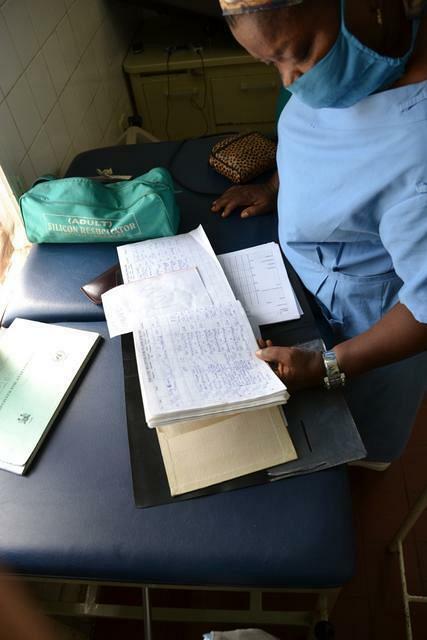 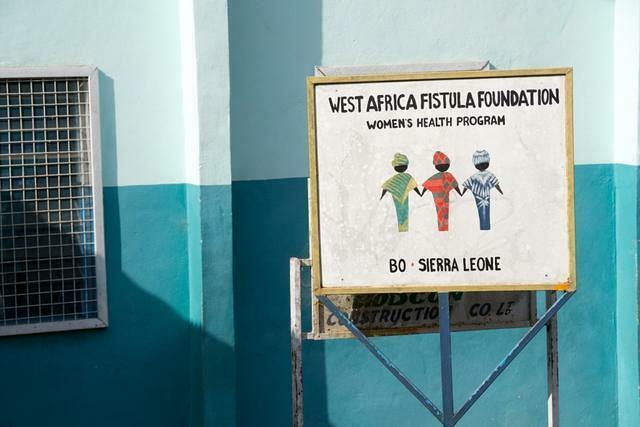 Helping as many of these women as possible is the goal of the West Africa Fistula Foundation. 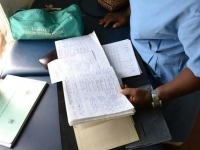 Medical Research experts in Sierra Leone have concluded that the major contributing factors for the high prevalence of VVF in Sierra Leone include the following? 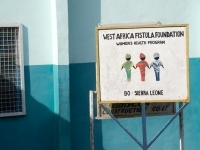 West Africa Fistula Foundation (WAFF) is dedicated to improving the lives of women of Sierra Leone and its surrounding countries. 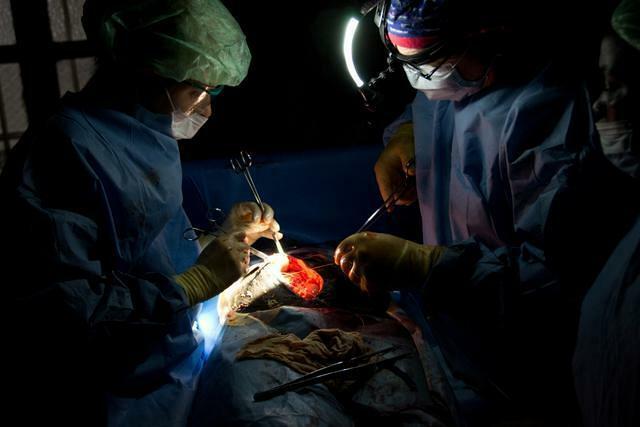 We are also eager to assemble the funds to build a new Hospital where the people of West Africa will have access to better healthcare facilities all services are provided free of charge due to donors generous support.